Some farmers concerned change to Perth East bylaw creates biosecurity concerns. Photo supplied by www.pertheast.ca. A change to a bylaw in Perth East is drawing criticism from some farmers in the area who say it causes biosecurity issues. At a meeting earlier this month, Perth East Council made changes to an existing bylaw creating a Property Standards Officer position who has the ability to enter any property except for a home without notice if there is a concern when it comes to property and the building code act, the Perth County Federation of Agriculture says that the bylaw should be amended so that the officer wont be able to onto farms without notice because if they do they could bring diseases or not follow the proper safety steps required to keep the farm safe. Josh Boersen is one of four members of the Reform Coalition of Perth East that was created after the bylaw was put in place to draw attention to their concerns over it. He says the bylaw gives the officer too much power while visiting a property. 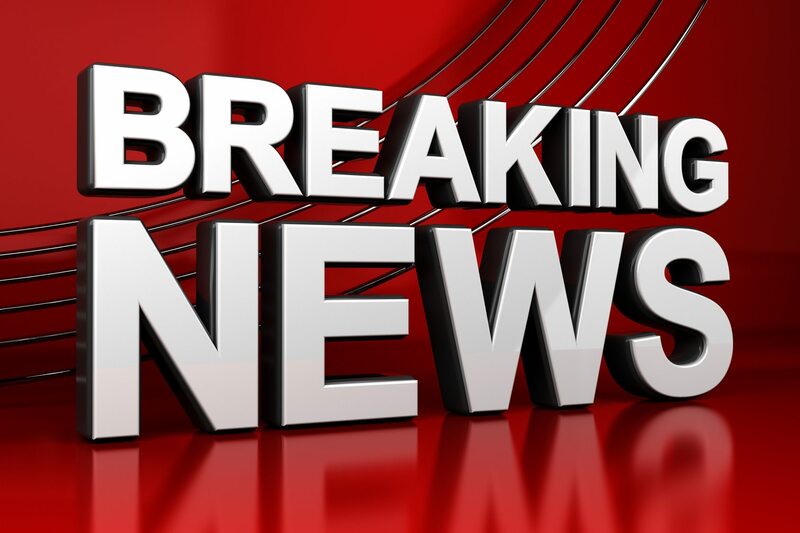 There will be a Perth East Council meeting Tuesday night where the PCFA and the Coalition will speak on the issue and a lawyer from law firm Miller Thompson will as well. Perth East Mayor Bob McMillan says council voted it because it’s really just a change to an existing property standards bylaw that has been in place since 2001. He says the town is drafting a policy on biosecurity and anyone who has a concern over a property must first present a written complaint that is reviewed. 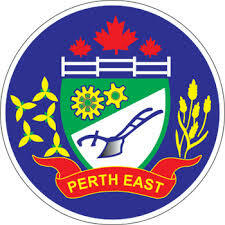 The meeting is being held at the Perth East Council Chambers in Milverton starting at 7 p.m.